French producer Anaxander is set to make his second appearance on Love What You Feel (following a quirky track on the Love What You Feel 3 EP) on the 23rd of the month, with From the Dirty South (of France). It’s a good thing they added that cheeky parenthetical. The EP’s four tracks fall in line with the label’s rugged, homespun aesthetic, but do so with a lightness that’s far more Azure Coast than the blight typically associated with “the Dirty South.” As with the other music championed by the label, Anaxander operates with a real sense of purity, letting each element breathe free and easy. 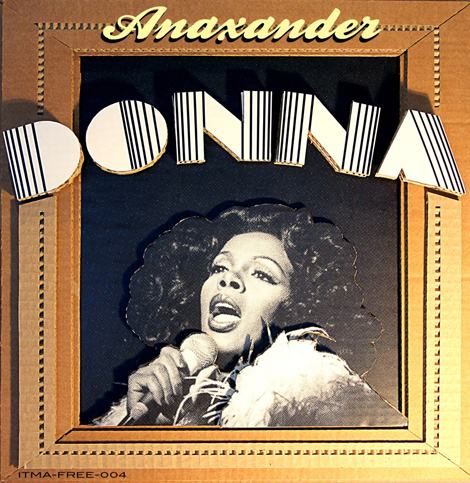 “Donna” doesn’t appear on the EP, but it exemplifies the artist’s approach. Twitchy acid and calm keys lazily build into a subtly dynamic arrangement involving rolling hand-drums and a bright, stabbed-out melody, all expertly programmed. We’d like to thank Love What You Feel and Anaxander for letting us host the track as this week’s download of the week.